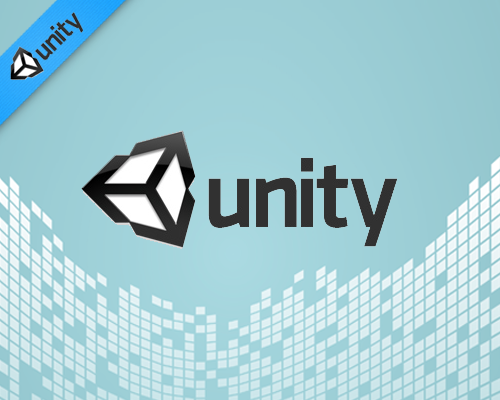 There is incredible momentum in the Unity3D product and its community. 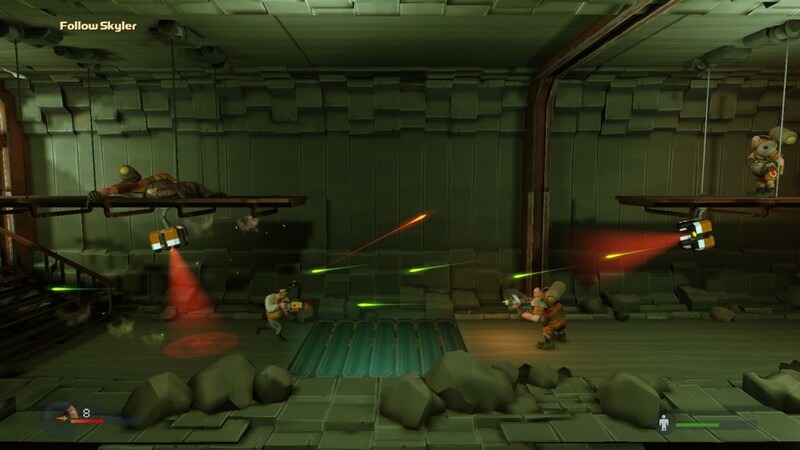 Here is a look at the successful game ‘Rochard’ which developers Recoil Games, Ltd created using Unity3D. 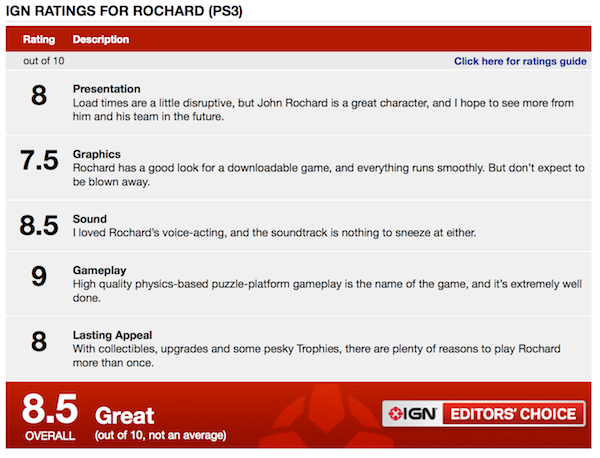 From the IGN review of the game we learn that Rochard puts you in the role of John Rochard, an astro-miner who works for a megalithic company known as Skyrig. The game’s look works extremely well. Rochard is a comedic game at its core, and its character design, environments, enemies, sound effects and other sonic touches certainly lend to it moving in that direction. The site VideoGameWriters presented a terrific interview with Samuli Viikinen (Lead Level Designer), Juhana Virtanen (Lead Designer) and Sampsa Lehtonen (Programmer) detailing Rochard‘s use of Unity3D. What was Unity’s appeal to your team? The beauty of Unity is that the game can be published on any of the supported platforms with relative ease. Unity is also really fast and easy to use, making prototyping and implementing new features a breeze. Often when any of our designers had new tech requirements, a programmer just sat next to the designer and implemented the new feature right there on spot together with the designer. Did certain features change from the original design during development? Yes, much. The gameplay itself was done iteratively. Unity did not impose any strict limitations to us, quite the contrary actually. For instance, originally we didn’t have such a strong physics-based gameplay, but after seeing what Unity was capable of and learning what was possible with its physics engine we gradually implemented a more and more elaborate physics system for the game. The strong point of Unity is the speed of the iteration cycle when developing the game. Some of the previous engines required us to shutdown the editor for compiling scripts, but in Unity the changes are immediately applied to the engine. This keeps the flow of development going instead of interrupting your work. Extending the editor was also really easy, and we ended up doing quite a lot of tools and small scripts to get rid of some of the laborious repetitive work. Another feature is the use of so-called prefabs, which stands for “prefabricated game objects”. This allows you to build a palette of game objects that can be easily maintained and placed in the game world. This feature was found in the previous engines too, but they were far more clunky and error-prone. Unity is not packed with rendering and animation features out-of-the-box. You can always go under the hood and implement things the way you want – that’s the whole purpose. For the games that we are making, it’s just perfect. How has the Unity engine used by artists, programmers, level designers? 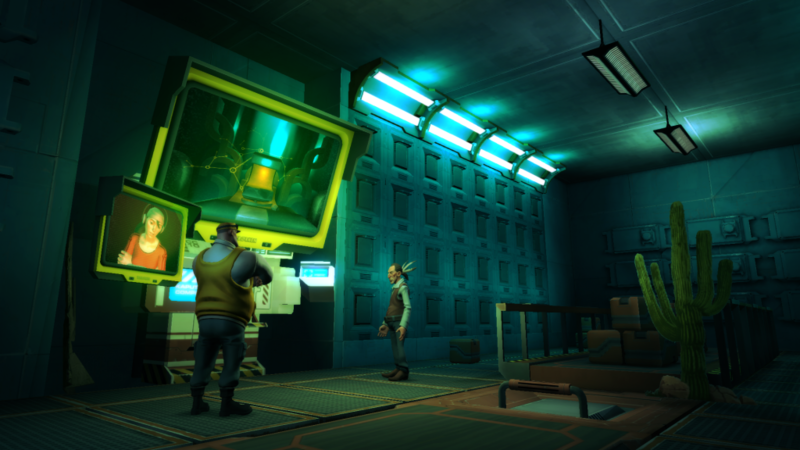 Unity is an all-around engine, and it caters to everybody in the team. Because it’s so expandable, you can improve the work flow for any discipline if such need should arise. For example, we ended up doing our custom prefab browser for the editor as our requirements for levels in our game were quite specific. We were originally using the industry standard Perforce for version control, but the built-in Asset Server in Unity had better integration to the engine so we ended up using that instead even though it was not as feature-complete as Perforce is. IGN game the game very positive reviews. You can see gameplay footage on Youtube too. Are you considering using Unity for your next commercial project? Comment thoughts below. Already completed a game? Complete this poll and add a link to your project too. cartierbraceletlove I live in Cabot, Arkansas outside of Little Rock. We moved into a new home in January and I saw my first scorpion in May. I saw a few more (outside) as the summer progressed but when August came and we basically had no rain all month, I saw about 1 scorpion a night in the house, sometimes 2-4 a night. At that time, we also had our yard torn up due to some drainage work the builder did in ouy yard. We finally called the pest control and they came out but they were back within a few nights. Called again, they sprayed and they were back again. We could never find where they entered and it was usually no where near the garage or entry doors. Now that we’ve had some good rain, I’ve not seen any in the house. cartierbraceletlove Please point out the “crazy” in that comment! Do you mind if I quote a few of your posts as long as I provide credit and sources back to your site? My website is in the exact same area of interest as yours and my visitors would genuinely benefit from a lot of the information you present here. Please let me know if this okay with you. Thanks a lot! Hello there, You’ve performed an incredible job. I’ll certainly digg it and in my opinion recommend to my friends. I am confident they’ll be benefited from this website.